Ignite tells a book-length story about a man and a woman in a long-term relationship, where the heat between them has gone cold, emotionally and sexually. The woman undergoes a transformation in which she rediscovers herself and her sexuality. That change sparks a renewal in the couple. 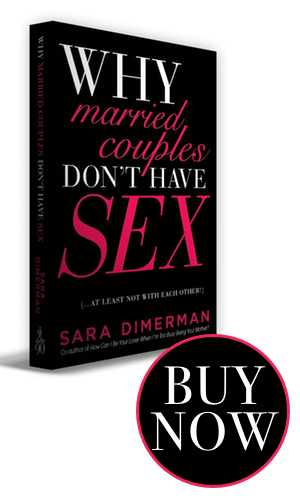 The book offers a profoundly hopeful message that remarkable things can happen even in a broken relationship. Speaking in a language we can understand, Ignite captures moments in the life of the couple. 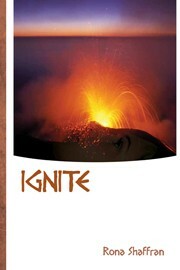 For more information on Ignite , please go to Rona Shaffran’s website, www.ronashaffran.ca.